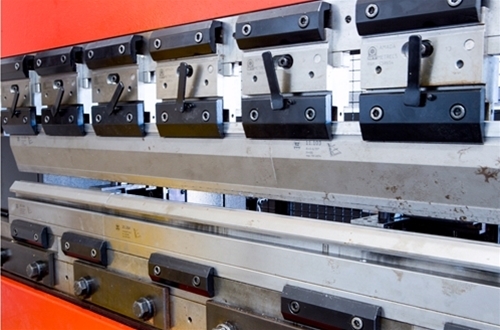 Die-Pat Holdings Limited, owner of Die-Pat Divisions Limited and Vantage Products Limited, has made the first stage of a c£1million investment to bring manufacturing back in-house. 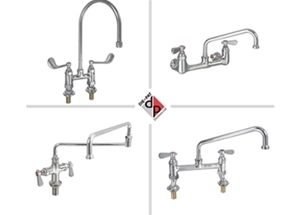 The Die-Pat group of companies, who together are the UK’s leading supplier of specialised catering equipment, hardware and plumbing components, has outsourced all manufacturing for over 20 years. 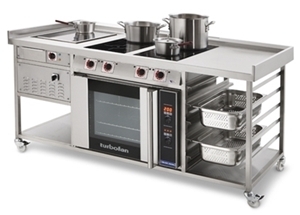 The reintroduction of an in-house production facility will ensure the business is better able to respond quickly to customer demands, providing increased business flexibility and agility, as well as shorter lead-times for its customers across the catering sector. 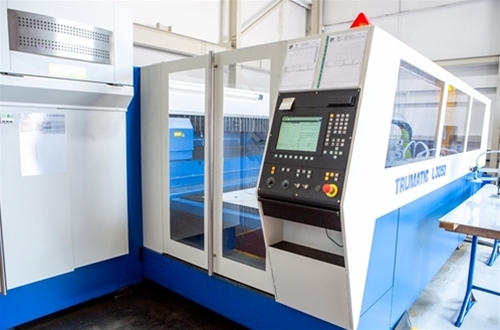 Manufacturing at the business’s Daventry facility started earlier this year, with the introduction of a high-speed laser cutting centre, a press brake and other ancillary equipment needed for producing its comprehensive portfolio of equipment for the catering industry. The shareholders and directors of Die-Pat and Vantage believe in and are passionate about supporting the development of the UK catering sector. 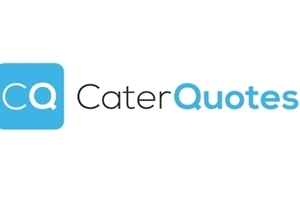 As Eddy Edwards, managing director, comments: “This is just the first step of what will be a series of investments to position us at the forefront of product development, enabling us to work ever-closer with our customers in the catering industry to develop new and innovative products tailored to meet their specific needs. 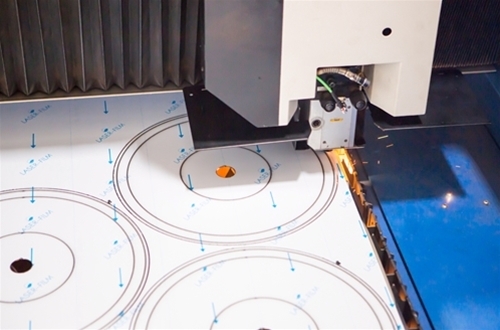 The industry depends on innovative and collaborative product design, something that’s much easier to successfully achieve when you manufacture at the point of concept. In this respect, the investments in our manufacturing facilities aren’t just investments in our business, but an investment in our customers’ futures.